We hope you find something fun to sew! Like us? Join us on our Facebook page. 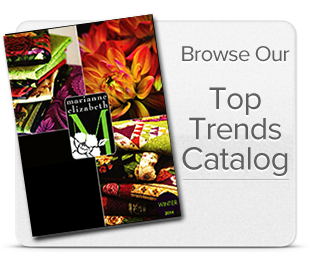 Find out about shows, sales, new fabrics, kits, etc. be the first to find out about COUPONS, SALES, NEW FABRIC ARRIVALS, NEW KITS, etc. shopping while your are hopping. All our fabric, patterns and kits are designed in America! 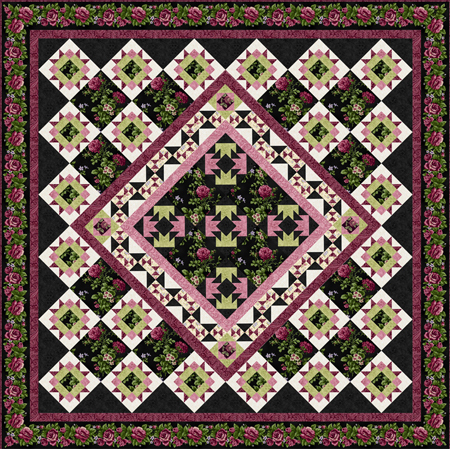 Please support small quilting business!